Join BLINK and help us tell our story to the right audiences! BLINK Design Group is the premier design firm providing integrated design services exclusively within the the luxury hospitality sector. 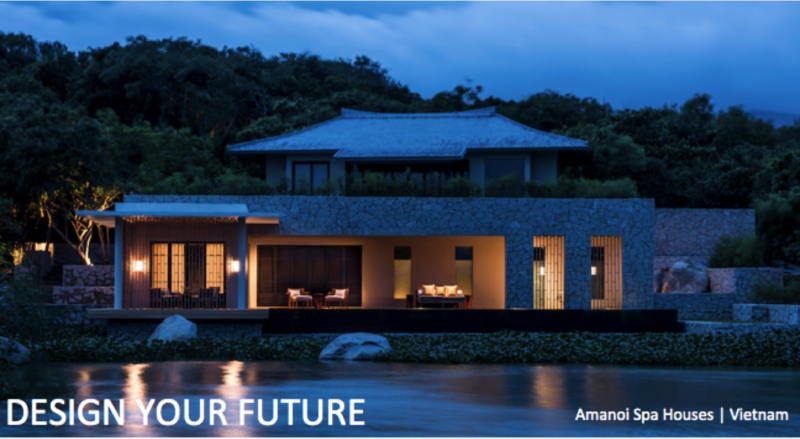 We are reshaping the future of luxury, creating exceptional hotels and resorts for the best hotel brands. Through our collective knowledge, insight, and expertise, we create successful, captivating luxury experiences in the most desired destinations around the world. We are interested in talented graduates starting out in their careers, as well as accomplished professionals. We prefer experience in an international design environment, especially within the luxury hospitality realm.